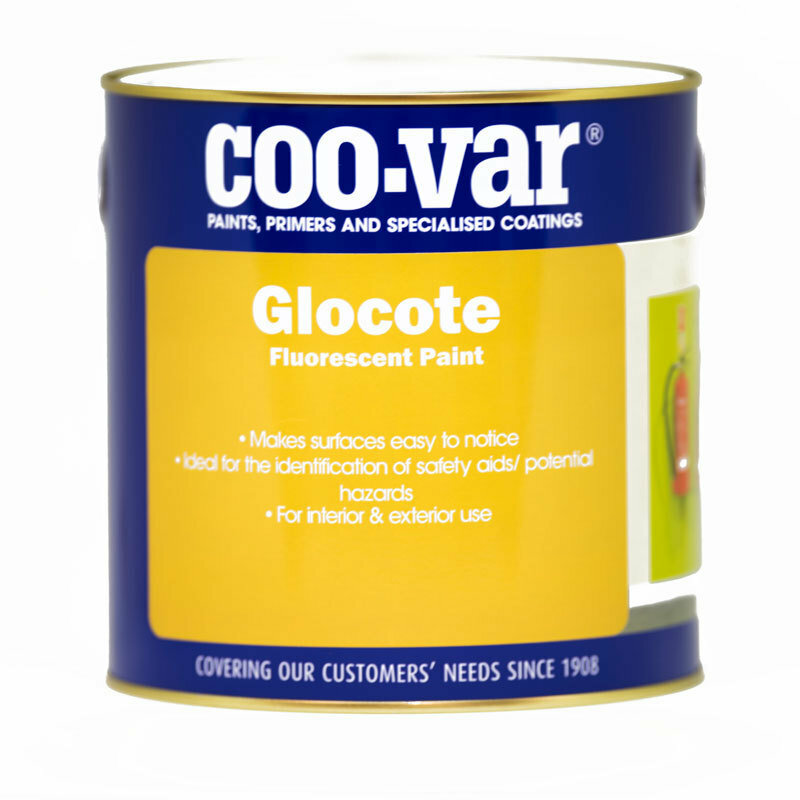 A high visibility paint which is effective in daylight or under lights at night to identify hazards or safety equipment such as fire extingusishers, skips and exits. Ideal for use on bicycles, skips, bollards, fishing floats, bridges, signs, ships etc. Also used for theatrical effects.